Since its inception in the 1970s SunPower has been developing ground breaking solar technology. The corporation is today a global leader in developing high-efficiency solar solutions for homes, businesses, commercial buildings and utilities. In 1993 the Honda Motor Company became SunPower’s first major customer. 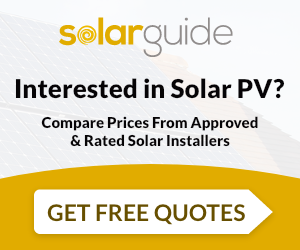 Another success was the creation of America’s biggest rooftop solar system (comprised of 14,000 panels), at a Long Island, New York corporation. But one of SunPower’s biggest achievements took place in 2004 when the company completed the Bavaria Solarpark power plant in Germany. 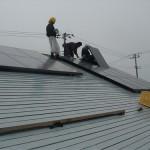 Solar products for residential use by SunPower include sun panels and inverters. The company prides itself on producing products which are “the perfect combination of brawn and beauty”. 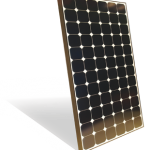 SunPower’s solar panels a highly efficient and characteristic with their own signature black design. Although its headquarters are in San Jose, California, SunPower is a worldwide corporation with seven offices, including bases in Hawaii and Australia.